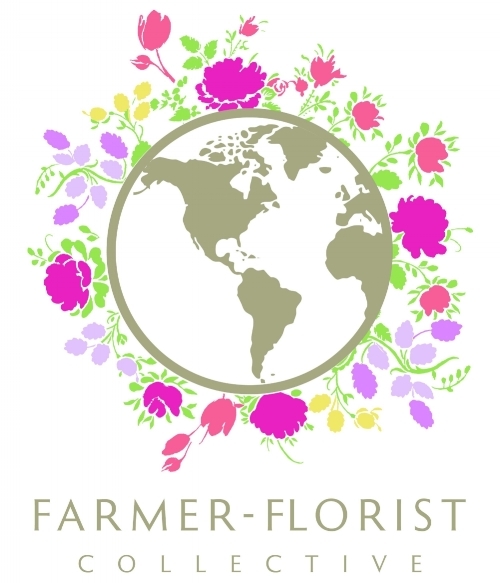 Cross Street Flower Farm is located at the historic Jacobs Homestead at 4 Jacobs Lane in Norwell, MA. Cross Street Flower Farm is open for the season beginning in late April to mid October. To stay informed about when we are open to the public, sign up for our e- newsletter here. Please use the form below to inquire about custom arrangements, wholesale availability or simply to say hello. During the busy season, it may take up to 24-48 hours for a response.